Multi-Family Condominiums & Residence Hotels - From Design to ongoing operations! AVRIO has designed and constructed various seven (7) story Concrete and Steel projects ranging from Condominiums "FOR SALE" to "INCOME PRODUCING" Mixed/Use Residence Hotels". After the completion of Construction and obtaining the Certificate of Occupancy, AVRIO implements systems for efficient operations. 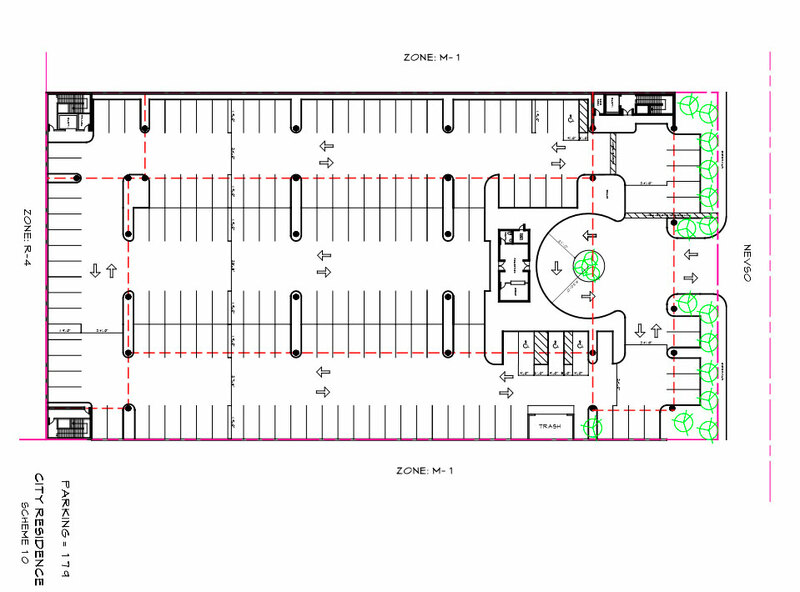 MD Zoned Office Warehouse Developments. 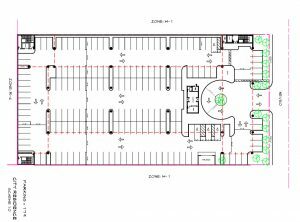 Flexible Space to allow for Business Growth & Expansion! Discover the benefits of working with AVRIO. Leading the Project from the Due Diligence and Acquisition, through the Department of Planning, Construction Documentation and obtaining the Building Permit. 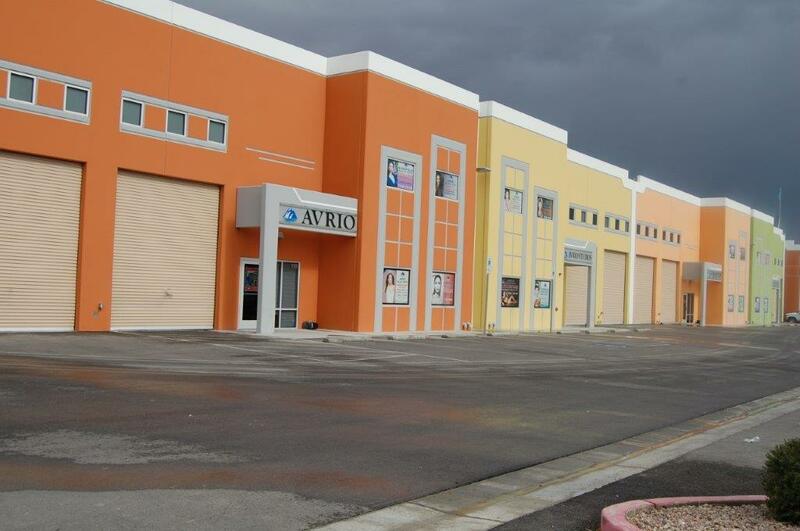 AVRIO manages the Construction and takes its projects to the Final Certificate of Occupancy. From Start to Finish, AVRIO has successfully delivered Custom Home Lots projects by putting in place the complete infrastructure with underground utilities, roads, sidewalks, fences, landscaping, legal subdivisions, and delivered the lots for the builders and home owners ready to go. 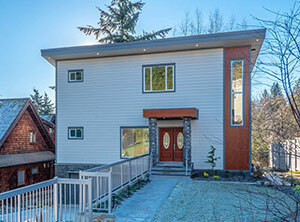 In addition, AVRIO provides Custom Home Build Services! 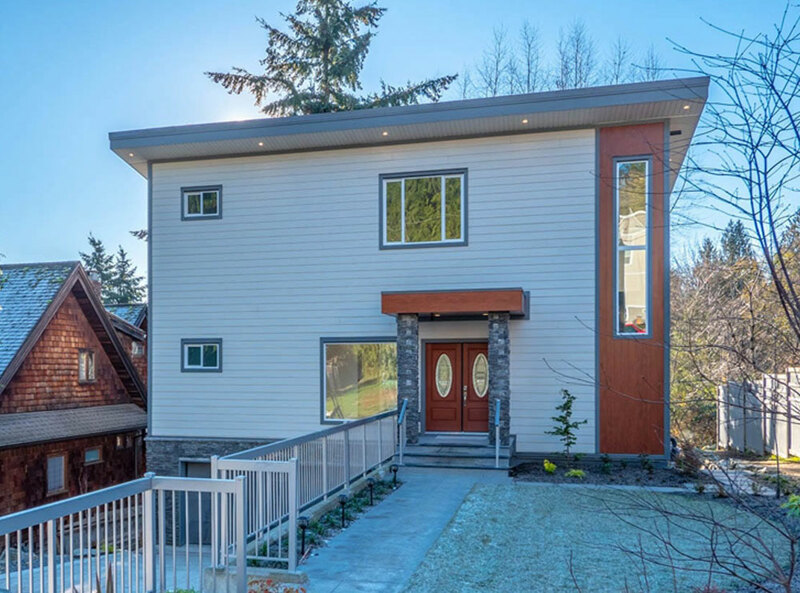 This rare offering of 531 Woodland Avenue is a three level Single Family Home in Gibsons located in this unique and artistic highly sought after quite community overlooking the Pacific Ocean. Condo Red Sea is a boutique Condo Hotel located in the City of Hurghada on the beautiful Red Sea of Egypt. The vibrant concrete and steel structure consists of four levels of residences and three levels of valuable amenities, to a total of seven levels. 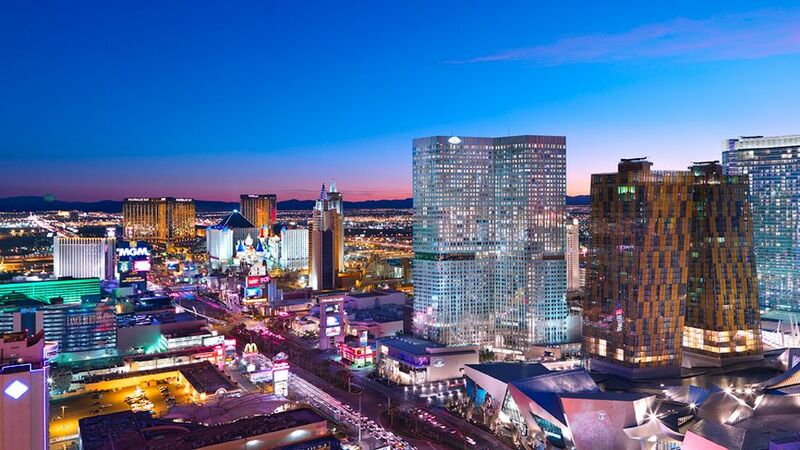 City Suites is a Residence Hotel, Type 5 wooden structure project under development, comprised of +/- 175 suites with a pool, a gym, and beautiful deck with views to the Las Vegas Strip, behind the Palms Casino in Las Vegas, Nevada. Avrio Walnut Center is one of AVRIO's most dynamic and innovative office warehouse projects. Located in the north end of Las Vegas, the concrete tilt-up structures consist of 16 office warehouse units totaling 90,400 sq.ft. of efficient space. To see more of AVRIO's Projects! 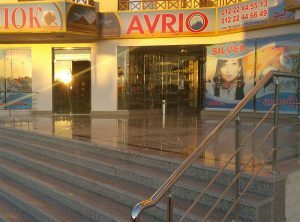 To watch more videos about AVRIO's accomplishments in Land Development, Construction and Film Producing! How You can Benefit from AVRIO's Expertise! 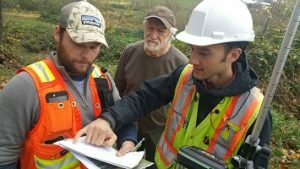 AVRIO takes the project from the acquisition, through the design, zoning, re-zoning and sub-division to get the parcel(s) ready for construction. Under AVRIO's belt more than 1,000,000 sq.ft. of completed real estate projects ranging from single family homes, light industrial office warehouse projects, residence hotels and quality condominiums. 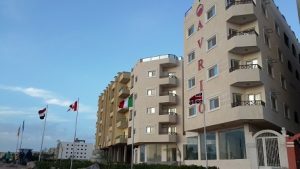 AVRIO adds value to the property and increases the potential revenue. By stabilizing the asset, AVRIO improves the overall investment portfolio and delivers superior results on its diverse slate of projects. Surveying, Civil Engineering, Geo-technical, Architectural & more..
AVRIO has the knowledge and the experience to manage the Development Team and to navigate the project through the department of Planning and Public Works and from the Construction Phase through to the obtaining of the Certificate of Occupancy. 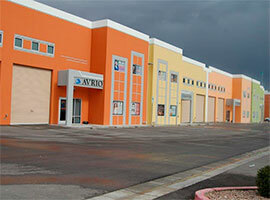 AVRIO's Focus on Real Estate Investments. AVRIO works closely with a network of Realtors. 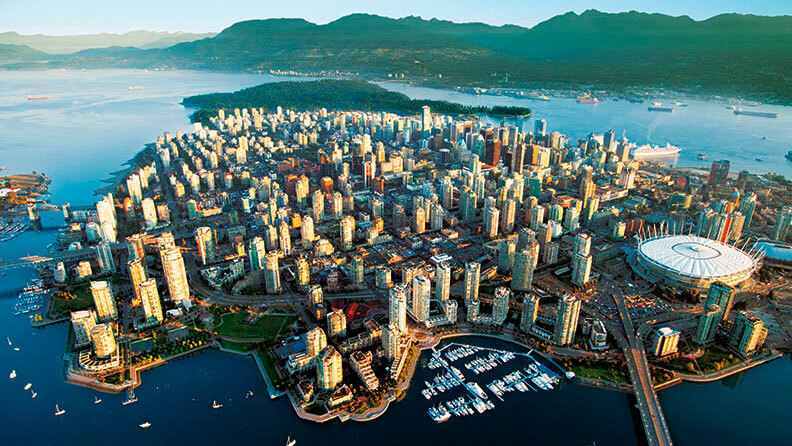 AVRIO values the efforts of Professional Agents in negotiating and structuring its real estate transactions. To learn more about AVRIO's quality Single Family Dwellings and other Investment Projects, contact us today!